Riding, fishing, hiking, workshops and retreats. Our four quaint and comfortable guest cabins offer just what you need for a quiet, peaceful nights sleep and a place to relax and escape during the day. Each cabin has two bedrooms each with two double beds. There is a shared bathroom in between bedrooms. 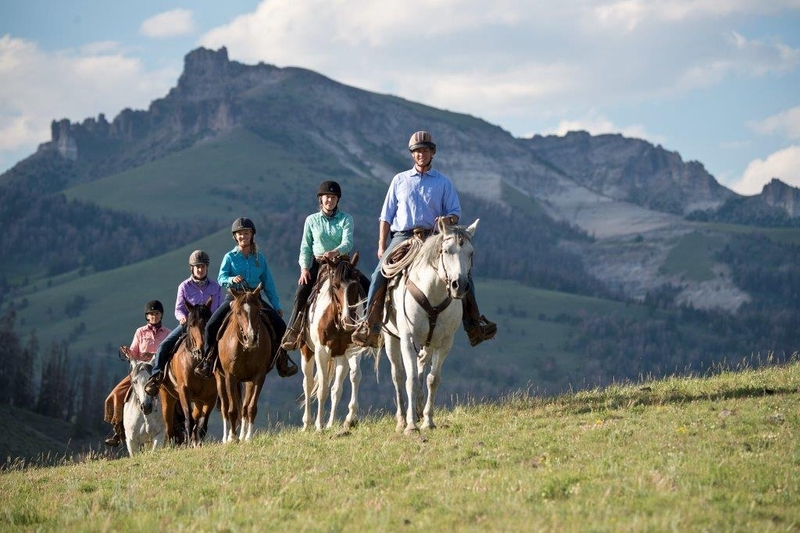 The Bitterroot Ranch offers some of the best and most diverse horseback riding in North America. Fly fishing, hiking, and yoga. Guests stay in historic cabins on either side of a stream. Salads come fresh from the garden, ranch raised beef and lamb are served, and bread is baked in the kitchen ovens. 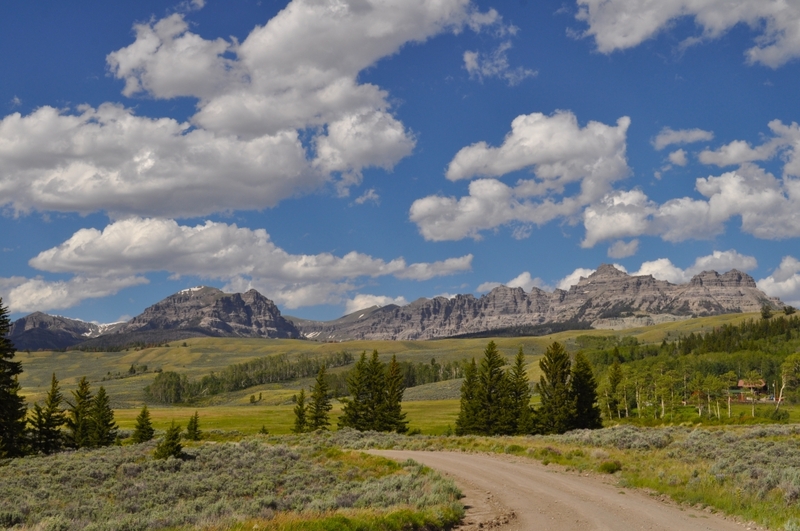 The Shoshone National Forest borders the ranch and Yellowstone National Park is just fifty miles away across unspoiled, mountainous wilderness. 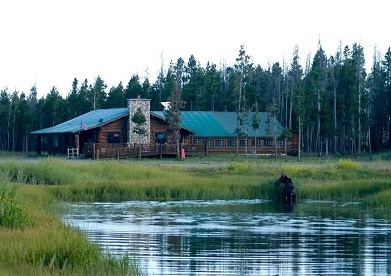 Hidden away in Wyoming’s Rocky Mountains, not far from Yellowstone National Park, is a quiet vacation resort with rustic cabins and gorgeous scenery. This 100-year-old historic lodge combines a unique blend of country living and outdoor adventure with outstanding accommodations, gourmet dining and 5 star service. Summer and winter seasons. Luxury accommodations in main lodge and cabins with lodgepole pine beds, down comforters, terry bathrobes, and more..
It’s the glamor of a great hotel and the joy of the great outdoors. Western breakfasts and gourmet dinners. Horseback riding and hunting. Snowshoeing and ice fishing. 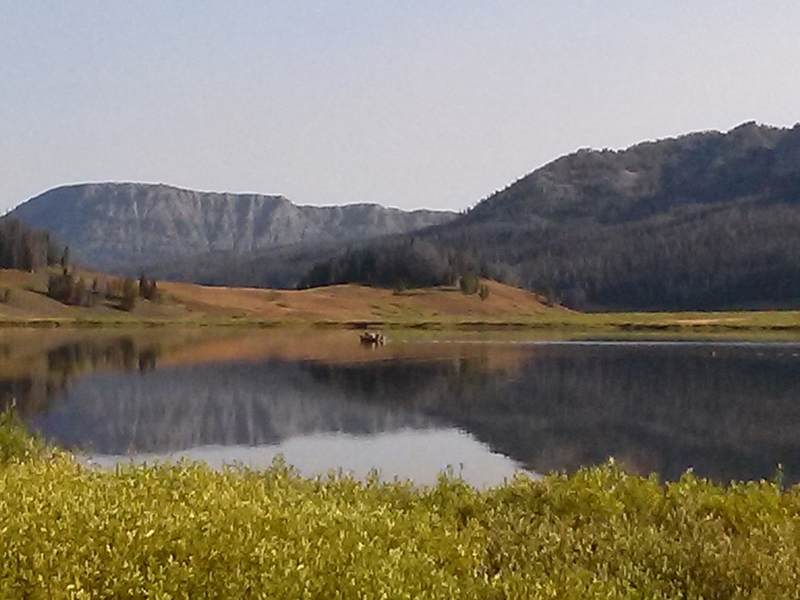 All hidden away in the mountains not far from Yellowstone. Founded in 1920, the CM Ranch continues to operate much as it did decades ago. Charming old buildings are spaced along the stream and around large, well-kept lawns. Outdoor adventures include horseback riding, fishing, hiking, pack trips, cookouts, childrens’ activities, and more. 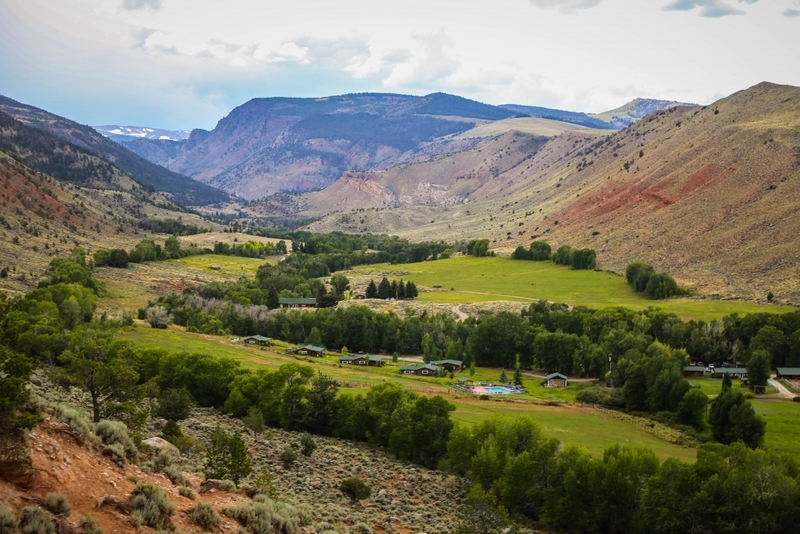 Named after the nearby meandering stream, Crooked Creek Guest Ranch is perched at 8,400 feet in the Wind River Mountain Range. Whether you travel the area with ATVs, snowmobiles, or on horseback, there is plenty to explore in the surrounding wilderness. 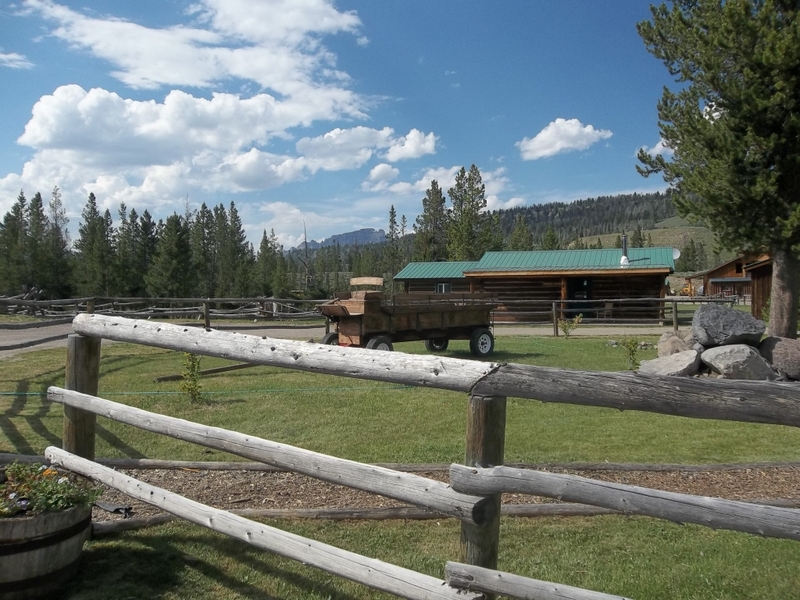 Facilities include 17 log cabins and 5 barn-style bunkhouse rooms. Main lodge features restaurant and bar open year-round. 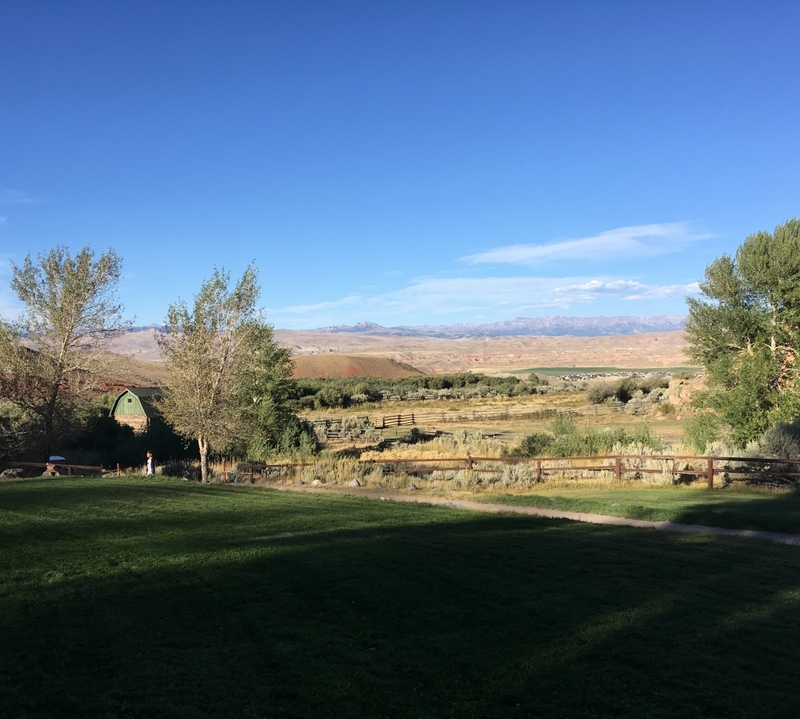 Historic guest ranch hidden in a deep valley adjoining public lands, surrounded by unparalleled landscapes and vistas. Family cabins are tucked among the cottonwoods. Hiking, fishing, swimming, children’s activities. A non-profit renewal center for spiritual growth, community and intellectual stimulation. Programs by internationally known speakers. 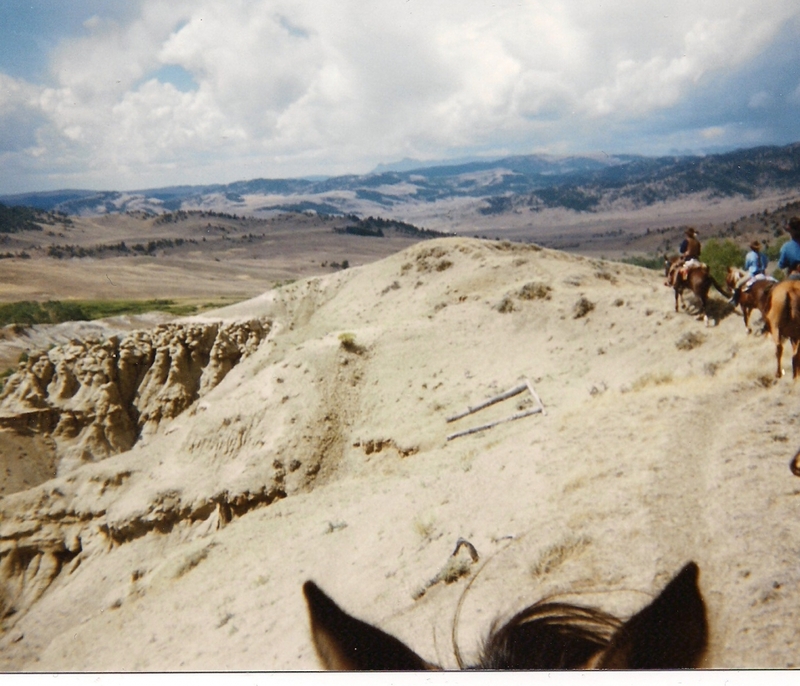 Horseback riding, hiking, and a variety of outdoor experiences. June 1-mid Sept.
We strive to provide a home to those seeking personal and artistic freedom; an outlet for creation, and an ambiance of inspiration. Succumb to the urge to revitalize and reconnect with the environment and nature. 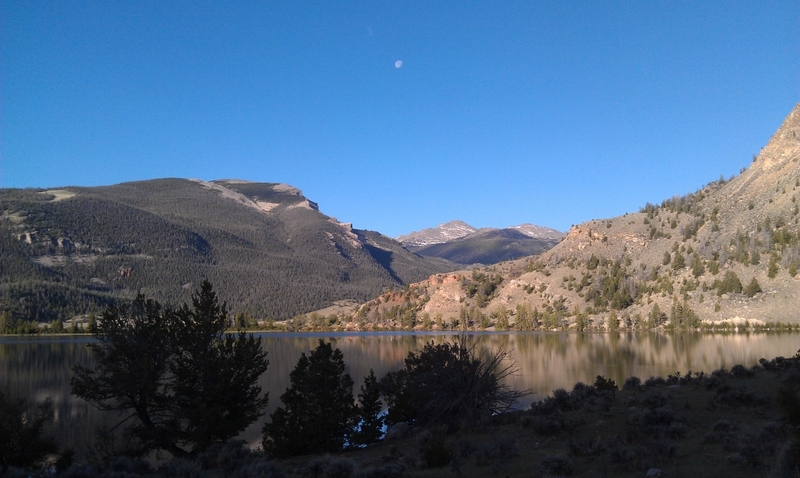 Yoga and fitness, wellness coaching and cooking classes, hiking and climbing, fishing, trail rides, pack trips, and more. Owned and managed by leading horseman Chris Cox, the Triangle C Ranch offers horsemanship clinics for children, youth, and adults. Luxury suites and rooms. Private decks with breathtaking views. Gourmet ranch meals include prime rib, salmon, and trout. Designated smoking areas. Pet-free.